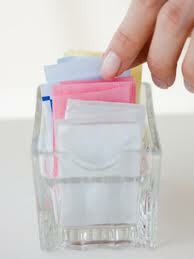 Do you use artificial sweeteners in an attempt to control your weight? Well evidence is growing that they may not be the healthy option that we think they are! Aspartame (nutra-sweet) could actually contribute to insulin resistance as well as being linked with brain and nerve damage and increased risks of multiple sclerosis, dementia, epilepsy and Parkinson’s disease. Now another popular sweetener, sucralose (which is marketed as Splenda), has come under suspicion. Up until now the official line from the authorities that be, has been that artificial sweeteners are safe to use for people with diabetes because they contain no carbohydrates and so do not affect the blood sugar levels. However a new study from Washington University School of Medicine in the USA, has revealed that sucralose could change the way your body handles sugar. This small study involved 17 severely obese people who did not have diabetes and did not use artificial sweeteners regularly. They were given either plain water, or water with sucralose added. 10 minutes later, they were given a large dose of glucose and their blood sugar and insulin levels were measured before the test and then at regular intervals. Each participant was tested on two separate occasions, once with water and once with the sucralose drink. The results showed that both blood sugar and insulin levels peaked around 20 per cent higher when sucralose was ingested before the glucose. So why should sucralose have this effect, when it contains virtually no calories or carbohydrates? Well, recent animal studies have shown that there are similar ‘tastebuds’ to those in the tongue, in our gastro-intestinal tract and our pancreas, where they also detect sweet food and drink. When receptors in the gut are activated by artificial sweeteners, the absorption of glucose from foods increases, and when those in the pancreas detect sweetness, they trigger an increased release of insulin. 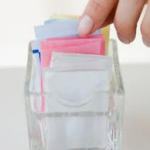 This means that sweeteners such as Splenda are upsetting the natural blood sugar control mechanisms and therefore adding to the problems of being overweight. The best advice now, is to avoid sugars and sweeteners in order to keep your blood sugars even. Splenda is an artificial sweetener, despite advertisements stating “Made from Sugar, so it Tastes like Sugar”, this is just to confuse you. Splenda is not natural and contains no elements of natural sugar and this was confirmed by a study recently at the University of Duke. Not only is sucralose a heavily-processed, chemical, artificial sweetener, but it’s also damaging to your gut health. 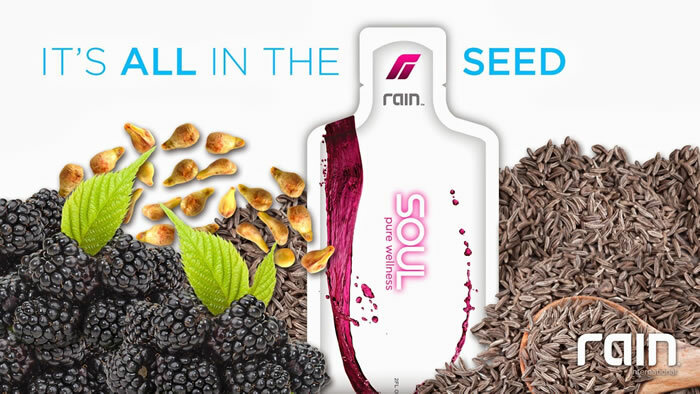 It suppresses beneficial bacteria and interferes with the bioavailability of nutrients in the gut, which goes on to affect every other aspect of your health. Over 80% of your immune system finds its home in your gut and these damaging effects occur at doses that are approved by the FDA for use in food supply. Reducing your intake of sugar and artificial sweeteners will help you to keep your blood sugar and insulin levels under control and will help to prevent insulin resistance. While insulin resistance is usually linked with metabolic syndrome, type 2 diabetes and the complications that often accompany it, new research has found that insulin resistance can also be a cause of weak bones and fractures. Diabetes appears to be modern medicine’s biggest failure. 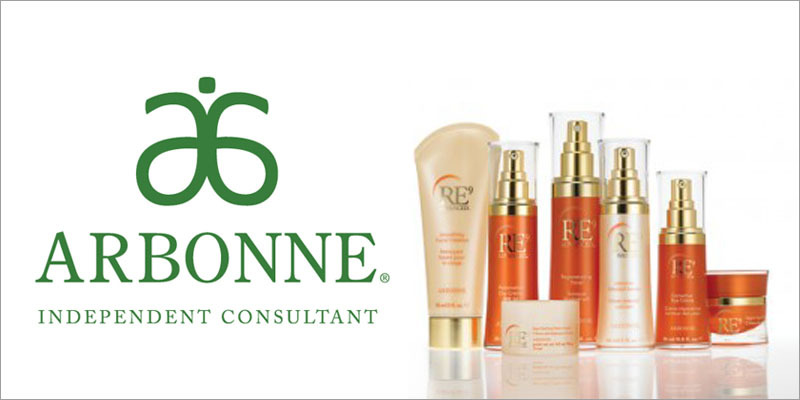 It has been spreading like wildfire for more than three decades. Yet, doctors have still been unable to ‘crack the diabetes code’ with their pharmaceutical drugs and dietary advice. Stick to a natural food diet with lots of organic fruit and vegetables, a little organic fish and chicken, and low glycaemic carbohydrates. Cut out all processed food and sugar and you will definitely feel so much better.